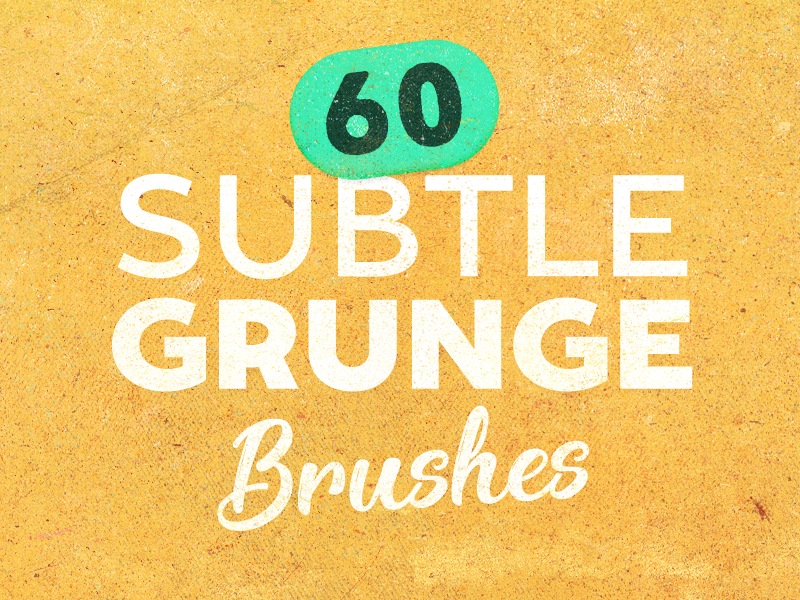 Part 6 of my 'Subtle Grunge' brush series which started here on Dribbble 7 years ago - time flies! Download Full Pack. 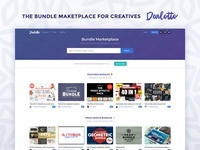 $9 Via Creative Market. 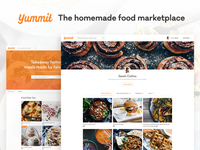 Download Free Sample from this pack. Try out my older Free Brushes.